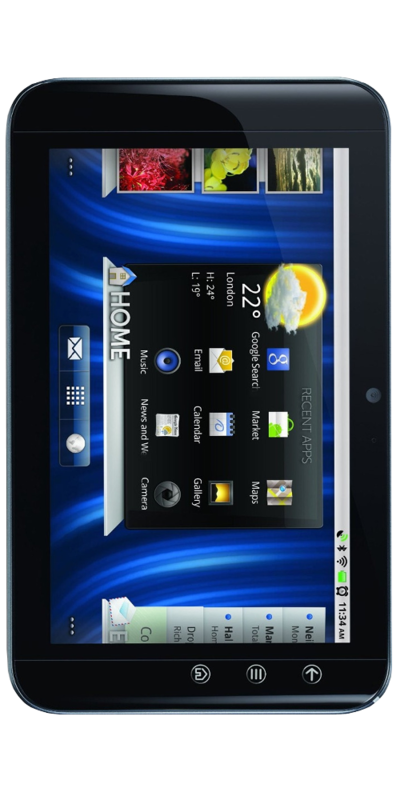 The Streak 7 is Dell's 7-inch tablet offering and follow up to their 5-inch Dell Streak. It will have a dual core NVIDIA Tegra 2 processor, Android 2.2 (Froyo), gorilla glass, and Flash 10.1. It will also be on T-Mobile's 4G network.